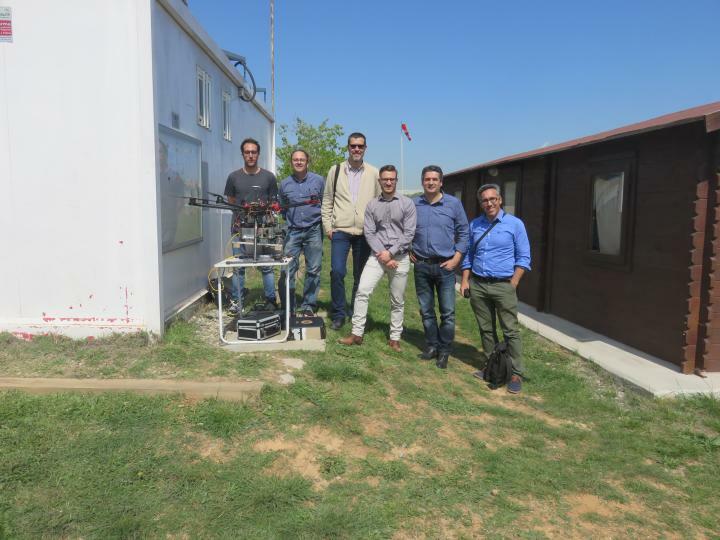 Group picture of the speakers of the Jornada Técnica en patologías de las construcciones. 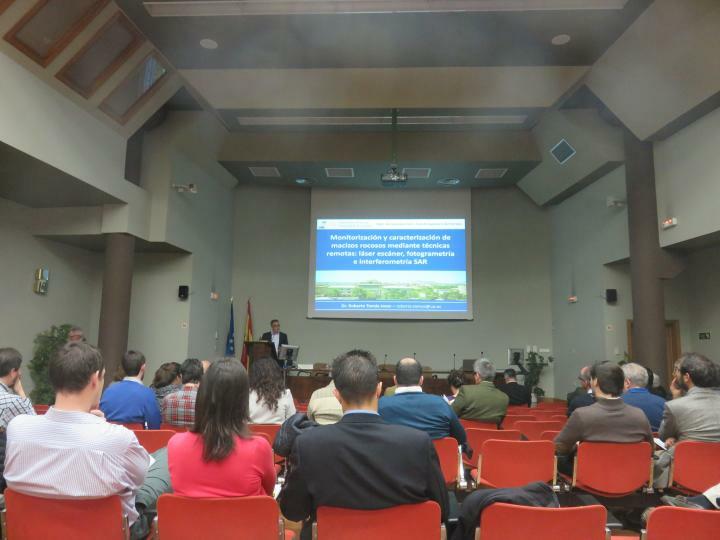 Universidad de La Laguna, Tenerife, 2018. 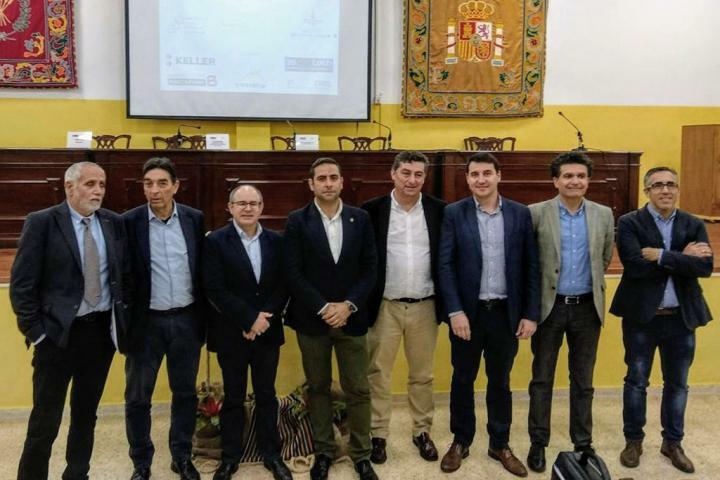 Curso de estabilidad de taludes en la ULL, Tenerife, 2018. 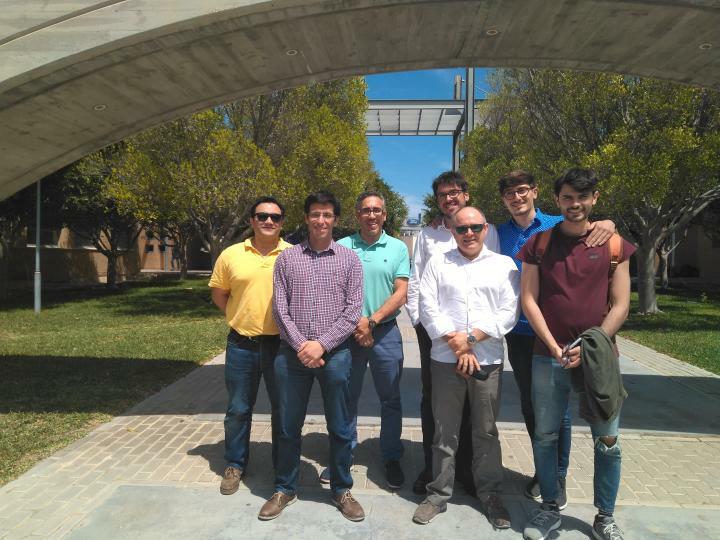 Group picture of members of the Department of Civil Engineer with the PhD student Nacho (U. Vigo) and the Italian students Luca and Francesco. 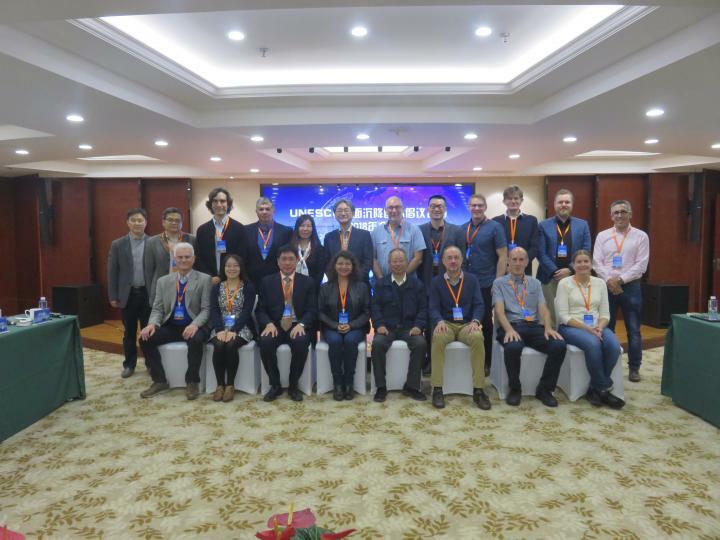 UNESCO Land Subsidence International Initiative annual meeting, Sanghai, China, 2018. 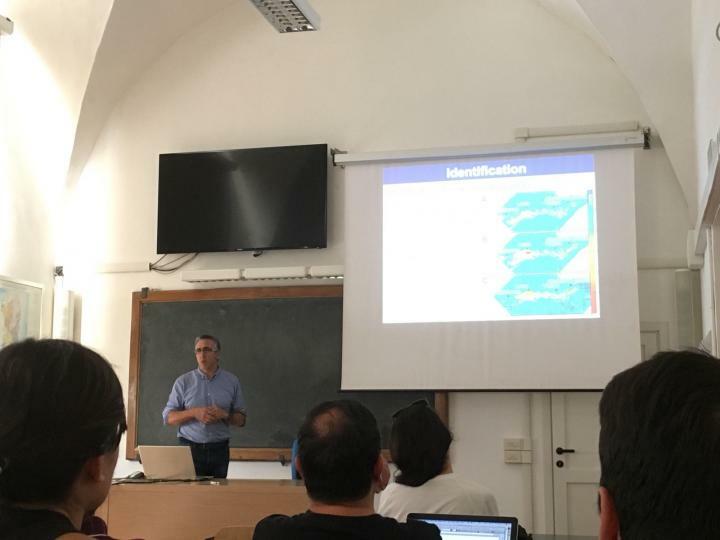 Conference in the University of Florence, Italy, 2018. 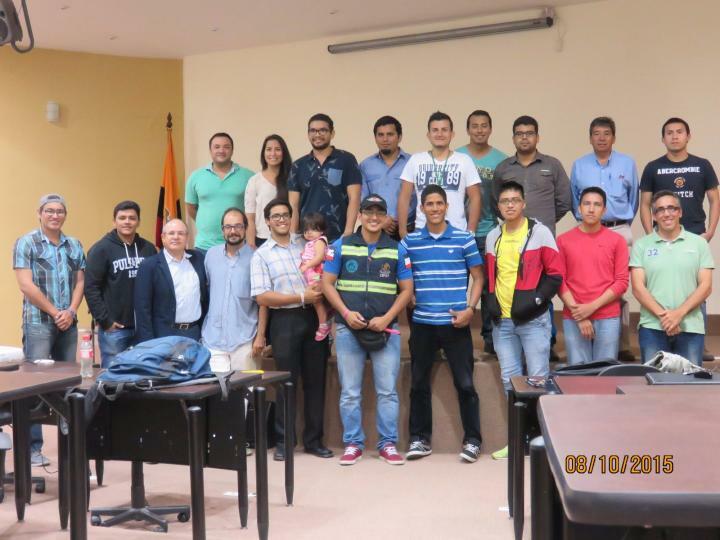 Reunión proyecto ministerio con la UPC, 2016. 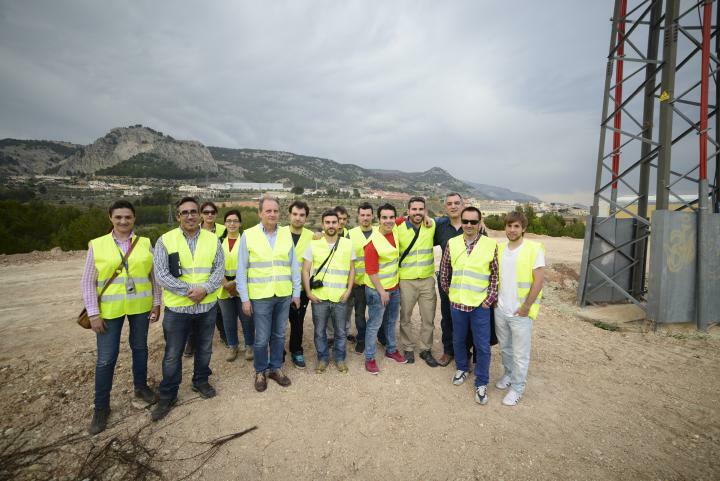 Visit to our laboratory of soil and rock mechanics of the high school students. 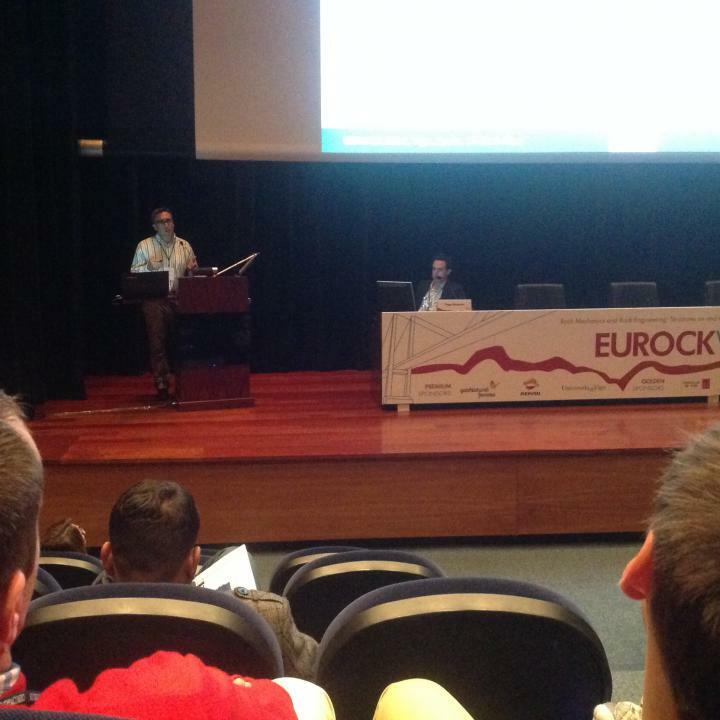 Invited talk in the Spanish Society on Rock Mechanics annual workshop, 2015. 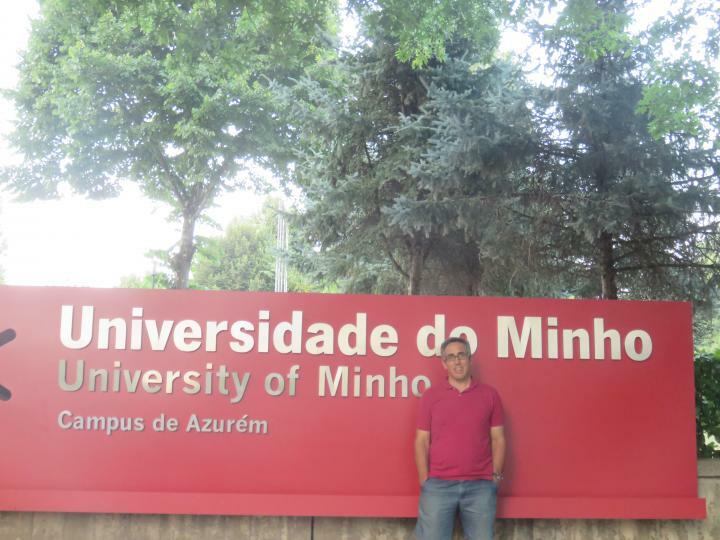 Research stay in the Universidade do Minho, Guimaraes, Portugal, 2016. 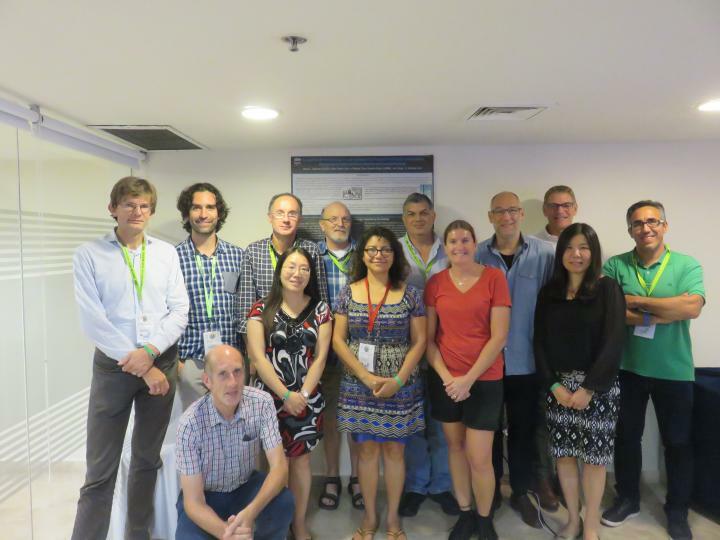 Ninth international Symposium on land subsidence, Nagoya, Japan, 2015. 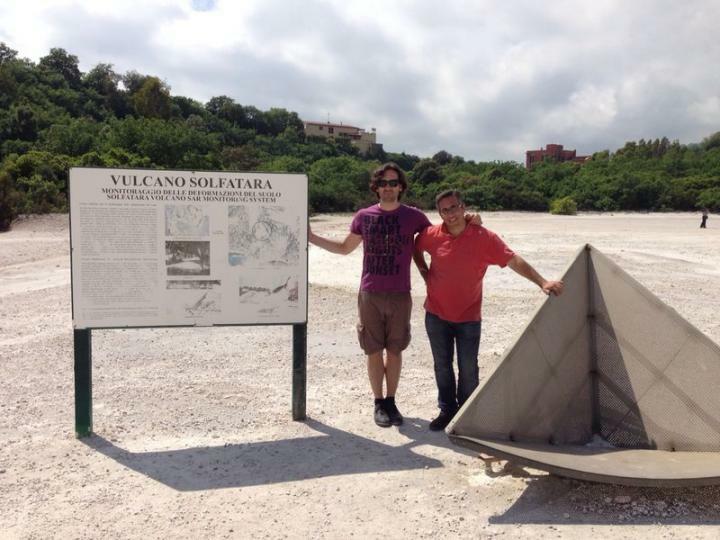 Seminars in the ESPOL (Guayaquil, Ecuador) developed in the framework of a cooperation project. .
Field trip with the students to the Sierra Negra volcano, Isabella Island, Galapagos, Ecuador, 2015. 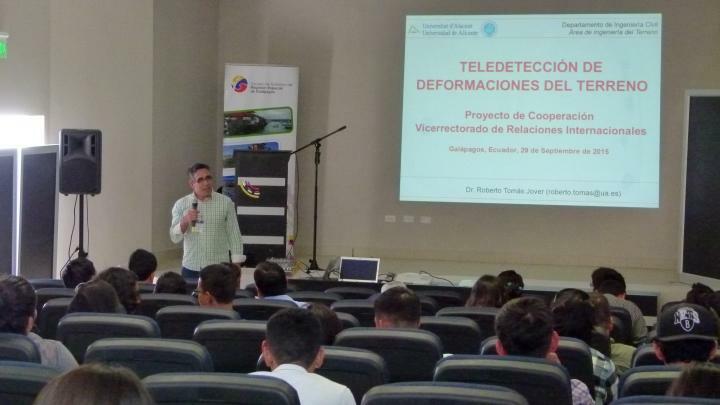 Cooperation project in Santa Cruz, Galápagos, Ecuador, 2015. 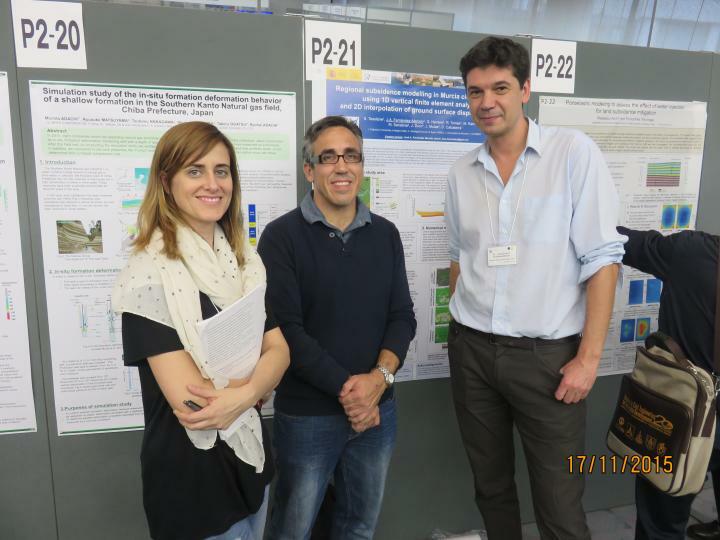 Ninth International Symposium on Land Subsidence with Marta (IGME) and José Antonio (IGME). 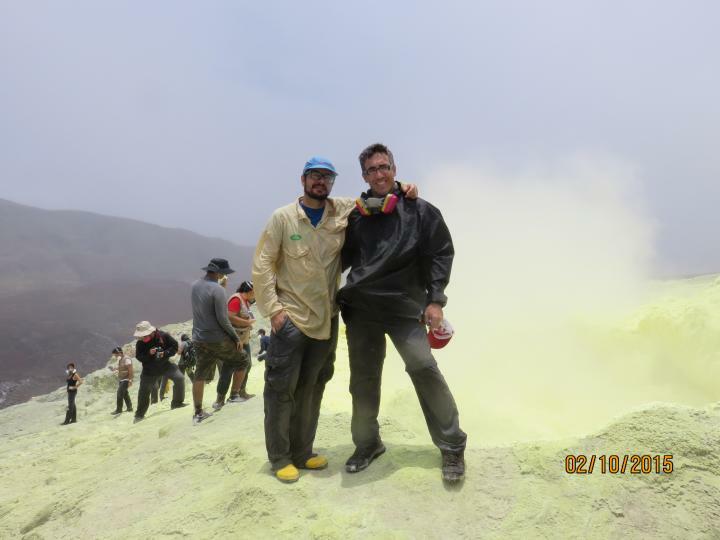 Nagoya, Japan, 2015. 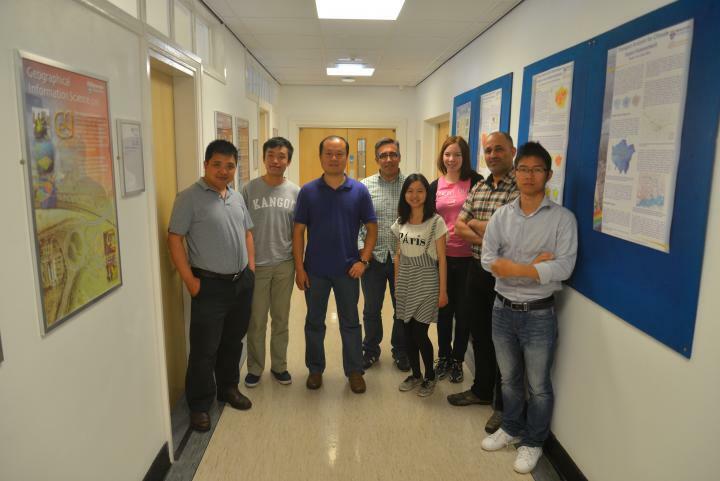 Research stay with the image geodesy research group from the University of Newcastle leaded by Prof. Zhenhong Li, UK, 2015. 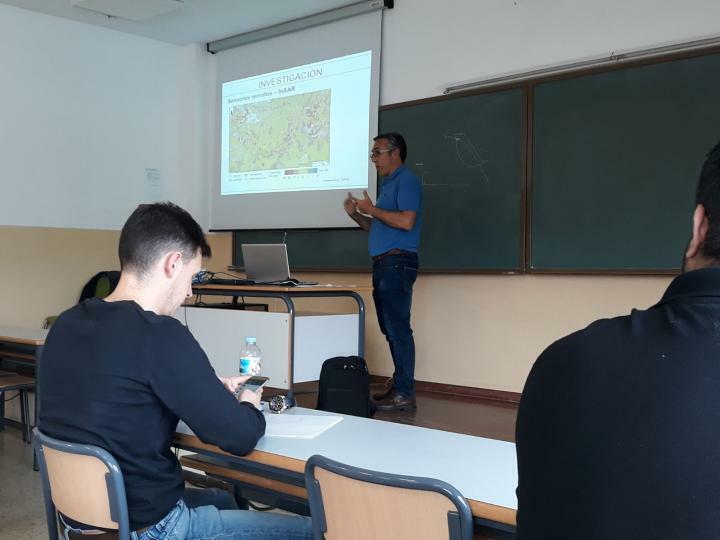 PhD thesis Adrián Riquelme. 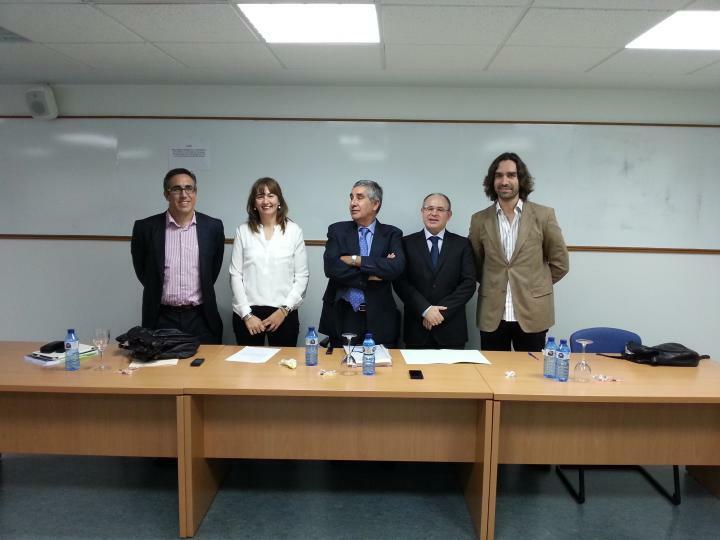 From left to right: Dr. Miguel Cano, me, Dr. Adrián, Prof. Romana, Prof. Corominas and Dr. Abellán, Alicante, 2015. 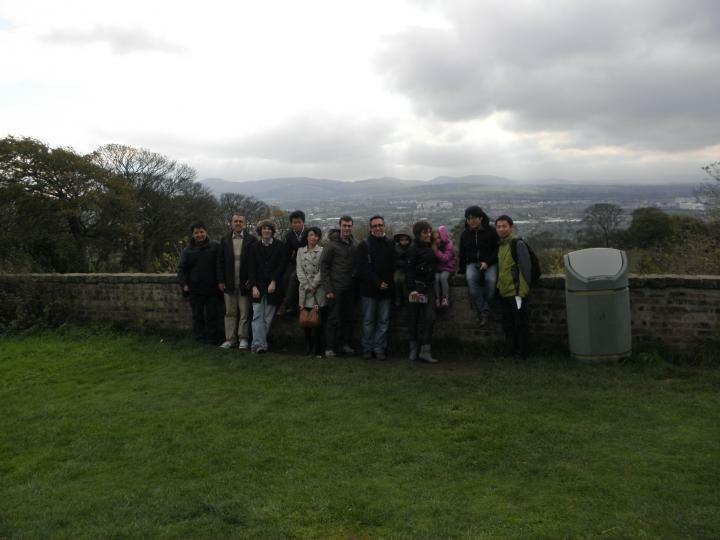 Field trip during the UNESCO land subsidence international initiative annual meeting. 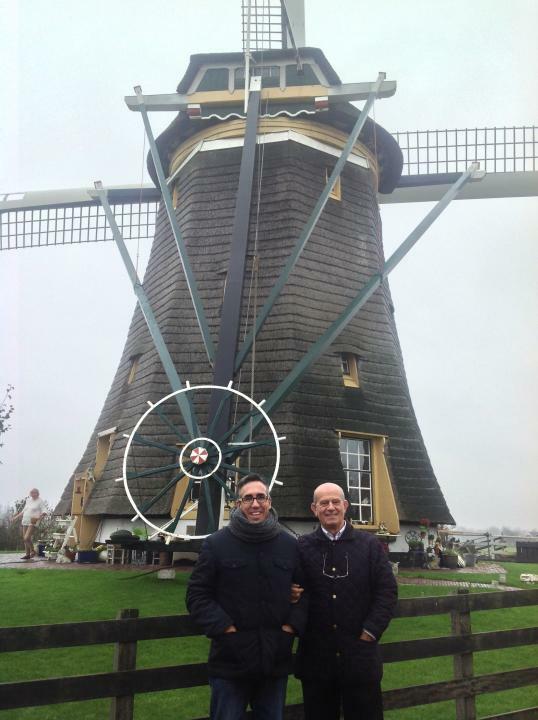 Picture with prof. Gambolati, Netherlands, 2014. 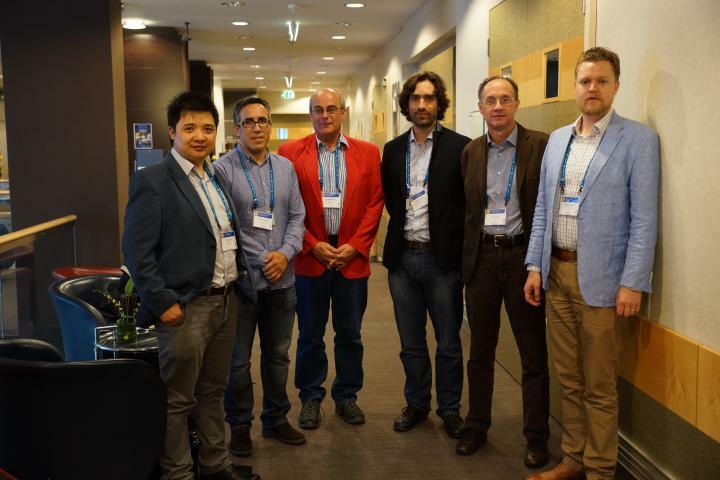 Meeting during EGU 2014, Vienna, Austria. 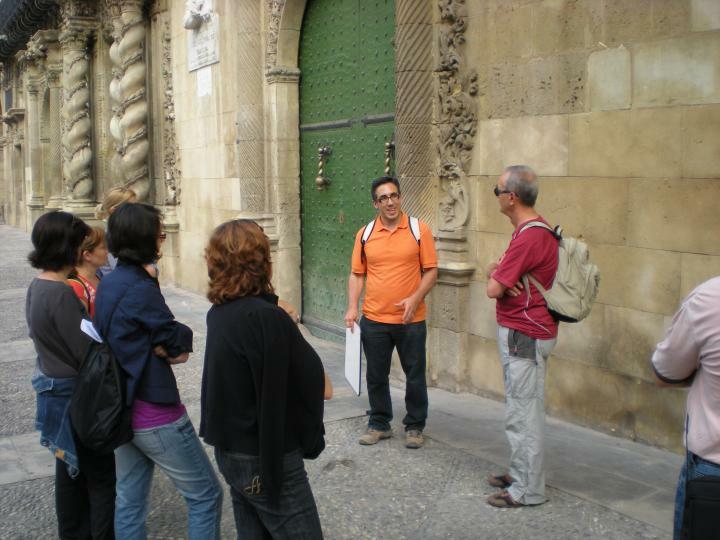 Prácticas de campo de estabiidad de taludes en Alcoy. 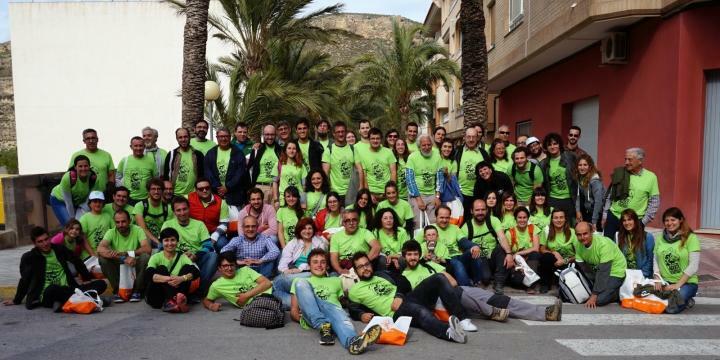 Curso 2013-14. 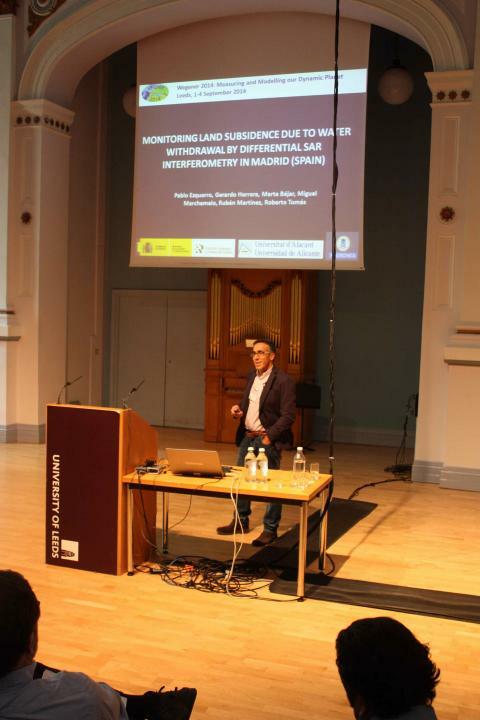 PhD thesis of Dr. Miguel Cano. 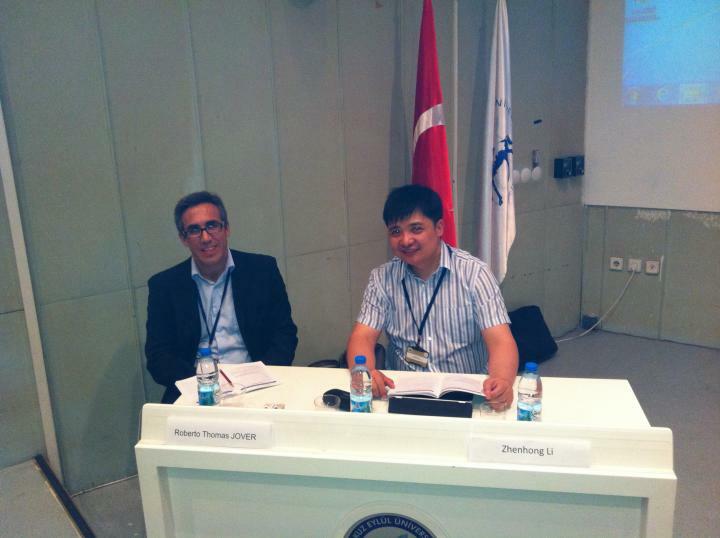 From left to right: me, Dra. 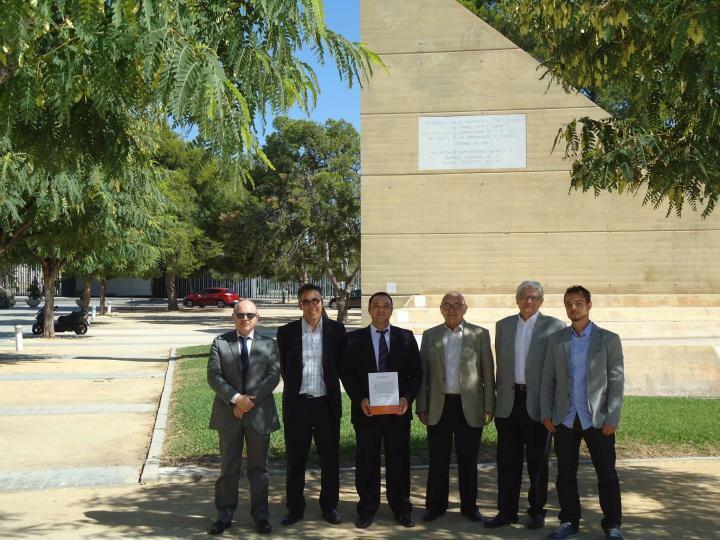 Álvarez, Prof. Chinchón, Dr. Miguel Cano and Dr. Herrera, Alicante, 2013. 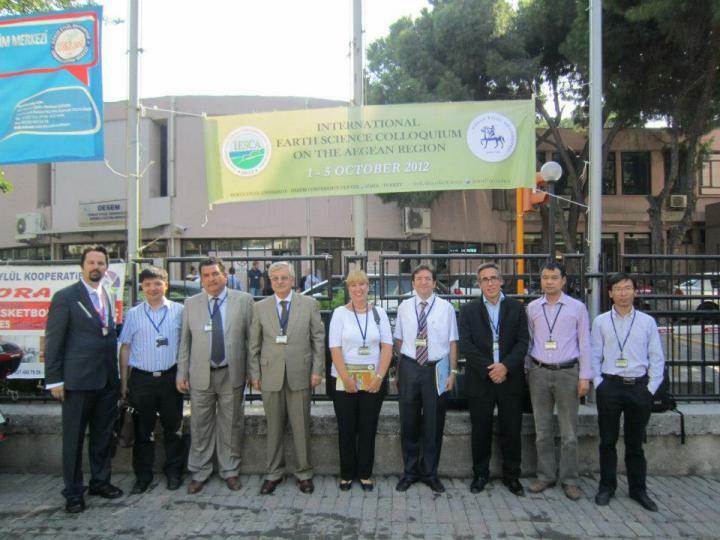 Group picture during the International Earth Science Colloquium on the Aegian Region, Izmir, Turkey, 2012. 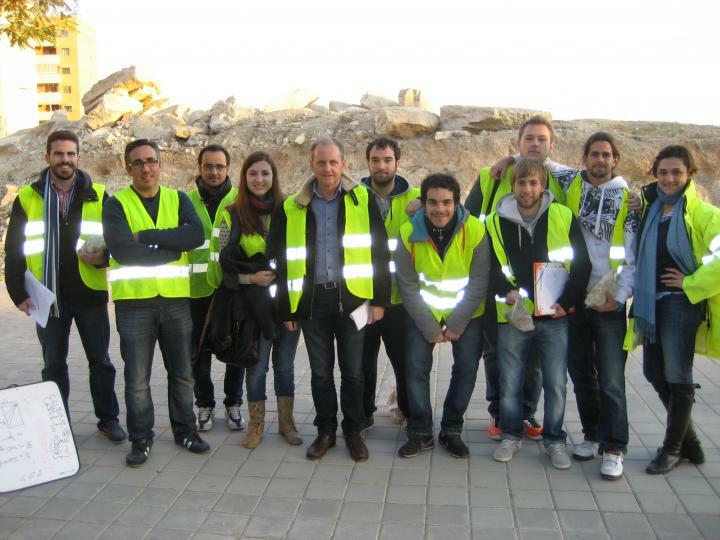 Curso CEFIRE, Alicante, Spain, 2009. 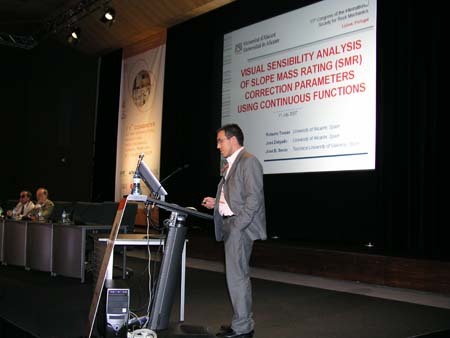 ISRM 11th International Congress on Rock Mechanics, Lisbon, Portugal, 2007. 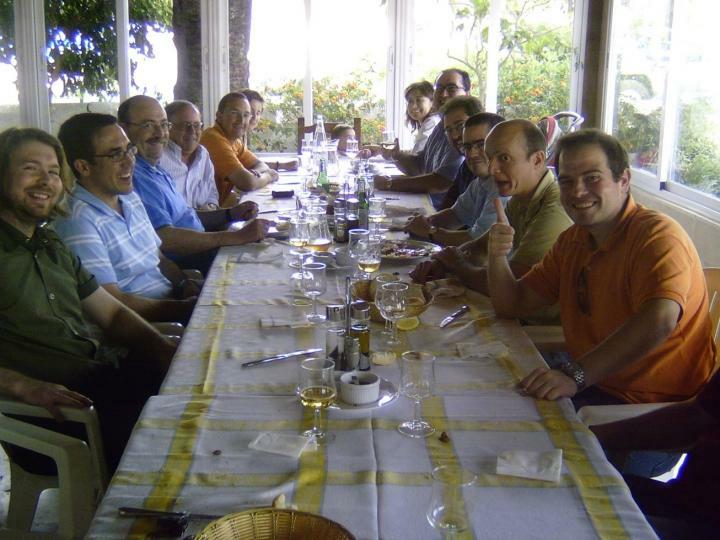 Comida de amigos del Foro de Ingeniería Geológica en Altea, Alicante. 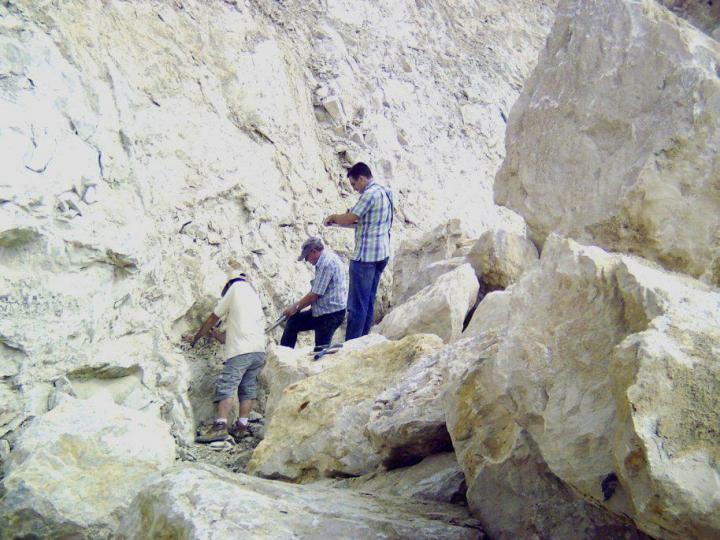 ¿2004?